USDCAD Analysis - what does the bearish gap mean for the future? 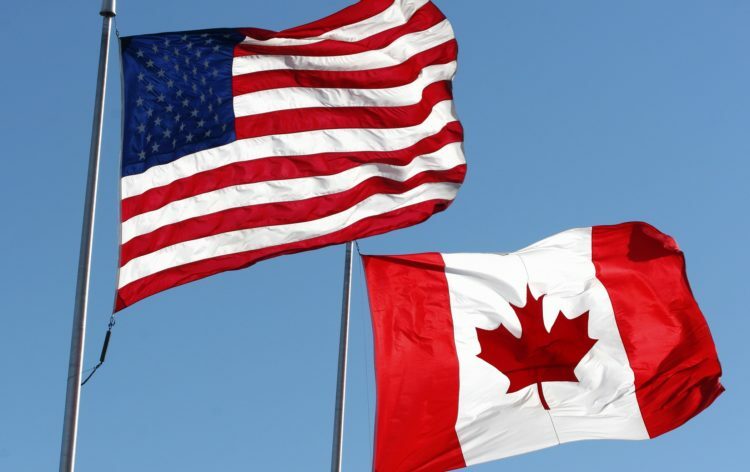 USDCAD is an interesting currency pair on its own but in the recent political environment, it is even more interesting to follow its movements. We discussed the pair a week ago when the price was in a curious position. If it broke the lower line of the channel up formation it would trigger a strong sell signal, but if it stayed above the line, we wouldn’t suggest going short. This was an interesting point for the traders and especially those who are impatient with their decisions. The price broke the support line in the end. This movement can be mainly attributed to the meeting of the presidents of the two largest economies, the US and China. Xi Jinping and Donald Trump came to an agreement which alleviated the concerns about the trade war that has been affecting the investor confidence for a long time now. The price experienced a bearish gap which although might be beneficial for the bears in the long-term, doesn’t always bode well in the short-run. Right now, we expect a bounce-back of the price as the gaps usually get closed. We suggest to wait out the volatile movements in the next few days and go short in case the price breaks the horizontal support line which is shown on the graph in yellow. Unless this happens, various scenarios could play out that would benefit the buyers.